Not long ago, my husband and I experienced a rather stressful weekend. Nothing terribly bad actually happened, we just had a series of unexpected situations that caused us to refocus and tend to some additional household chores we had not planned to do. Both of us were especially tired and just wanted to relax, read a book and maybe get a little extra sleep. 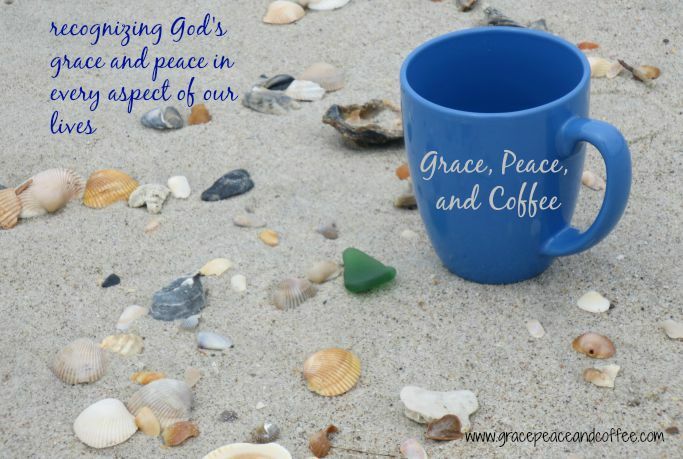 However, that was not to be and throughout the weekend, I found myself praying silently and frequently for “a little extra grace.” That Sunday, my husband preached on grace from 2 Corinthians 12. In 2 Corinthians 12:6-8 Paul writes: “Even if I should choose to boast, I would not be a fool, because I would be speaking the truth. But I refrain, so no one will think more of me than is warranted by what I do or say. To keep me from becoming conceited because of these surpassingly great revelations, there was given me a thorn in my flesh, a messenger of Satan, to torment me. Three times I pleaded with the Lord to take it away from me.” As I listened to that sermon I was reminded of various situations over the years in which I had to face many thorns – many with names. I remembered how many times I would pray for God to remove me, or sometimes them, from the situation so I wouldn’t have to deal with them anymore. But the truth is we will always have difficult people or situations that we must face. That’s just life. And it is only by the grace of God that we can face our difficulties. In his sermon, my husband made the point that God may or may not remove our thorns, but He will always give us the grace to deal with them. Who, or what, are your thorns? “My grace is sufficient for you, for my power is made perfect in weakness.” (2 Corinthians 12:9). I have found great comfort in this verse. And as I reflect on my prior thorns and the outcome of each situation, I realize that God did indeed give me sufficient grace to deal with each situation – usually without removing anyone. I have to be honest that I don’t eagerly welcome thorns in my life, but I know they are there and will continue to surface. I do however, praise God for how He uses me in these difficult situations and know that I am strengthened by His grace. And let’s remember to extend a little extra grace to each other, too. After all, Jesus died for all of us – even the EGRs.